I am not going to be a Pollyanna, even though she became a favorite when I discovered an old book in a box one day! It is hard to always, and in every circumstance, find things to appreciate, to enjoy and, even sometimes, to find hope for the future. There can be crushing experiences in health, employment or relationships. What brings us through them? It is the splashes of joy that cross our lives, like the wildflowers, above, blooming in the Alaska wilderness amongst the tangle of grass from seasons past. They grow quickly in the short summer season and are gone, leaving the promise of more later. In joy we find gratitude, happiness and hope for the future. Sometimes those splashes seem random, sometimes they come from others but they lift us up. And then we can lift others. 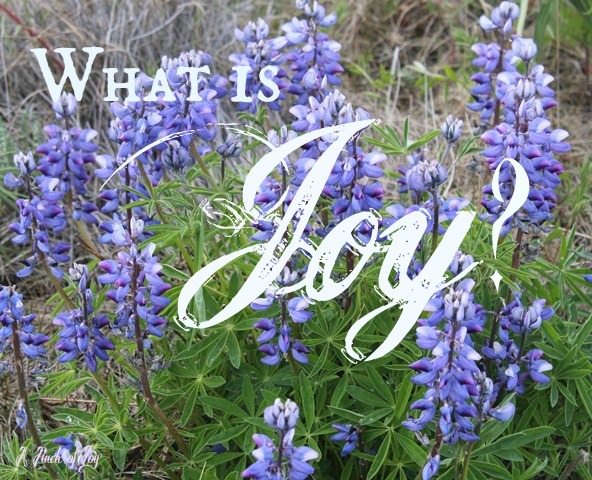 Sometimes we think joy makes us deliriously happy, but joy is more subtle. Joy sparks pleasure in our interactions with others, gives meaning to our daily activities and motivates us. Joy makes us feel alive and a part of the world. Joy is like salt. Just a pinch will bring out the best flavors and enhance our entire meal. Just a pinch will enhance our life and the lives of those around us. If you haven’t yet subscribed to A Pinch of Joy, you can get regular updates by email, RSS feed, Twitter or by clicking the Facebook like button to your left. To share, see buttons below! Thanks for stopping by! Take time for you . . . .
Liebster Award and getting personal . . . .